An experienced musical director and conductor, Jennifer has composed and arranged music for film, television and theatre. 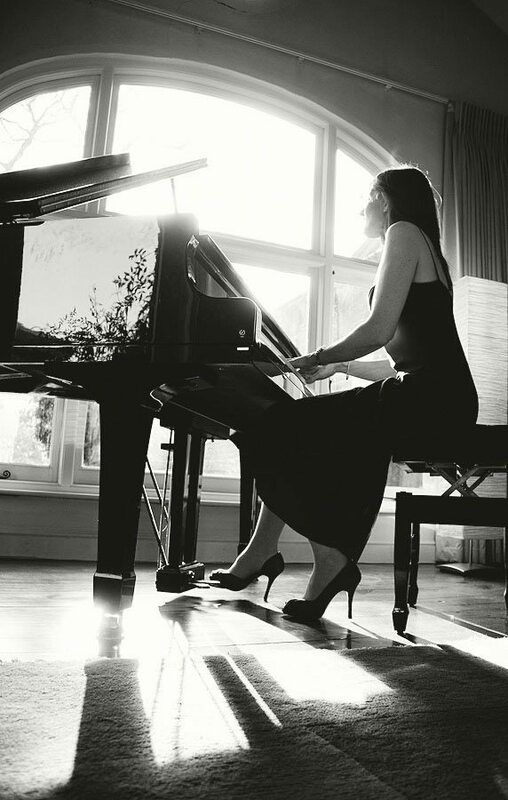 Since gaining two degrees in music, she has worked extensively in theatres in the West End and on tour for Cameron Mackintosh, Andrew Lloyd Webber and the Royal National Theatre. In television and radio, she has worked for the BBC and ITV in Glasgow, Manchester and London and played for the filming of the movie version of Les Misérables. Jennifer has been playing the piano for over 30 years. Composing has always been a passion and her debut CD ‘Stories’ is available now, along with the CD single ‘Cosmic Odyssey’.